Classic Video News Clips of Her Majesty Queen Elizabeth II and His Royal Highness The Prince of Wales. 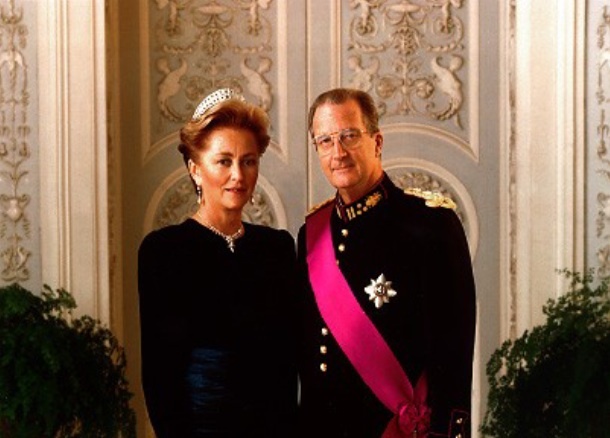 TMs King Albert II and Queen Paola of Belgium Host a New Year Reception. Their Majesties King Albert II and Queen Paola of Belgium along with Their Royal Highnesses Prince Philippe and Princess Mathilde hosted a New Year reception at the Palais de Bruxelles on January 9, 2013. Guests included members of the diplomatic corps, Archbishop Giacinto Berloco as well as several Belgian government officials. 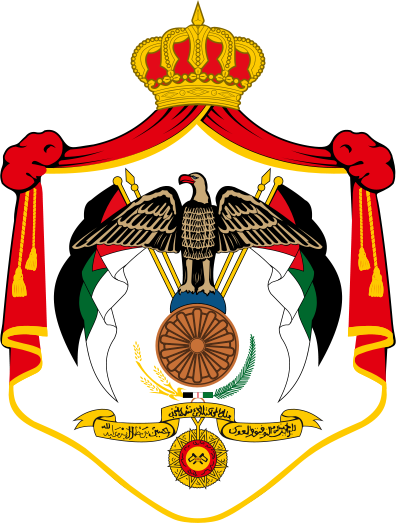 His Majesty King Abdullah of Jordan Holds an Audience with U.S. Senator, Mr. Rand Paul. Please click here to for more information from Petra News. 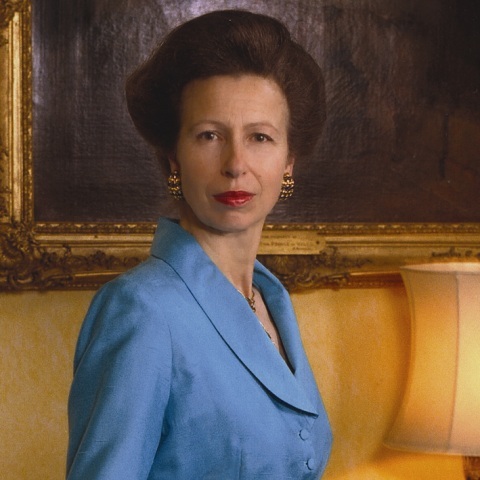 Her Royal Highness The Princess Royal Visits the Pextenement Cheese Company. On January 9, 2013, Her Royal Highness The Princess Royal visited the Pextenement Cheese Company in West Yorkshire. Please click here to read a brief article from the Halifax Courier. His Royal Highness Prince Felipe of Asturias Holds Audiences. 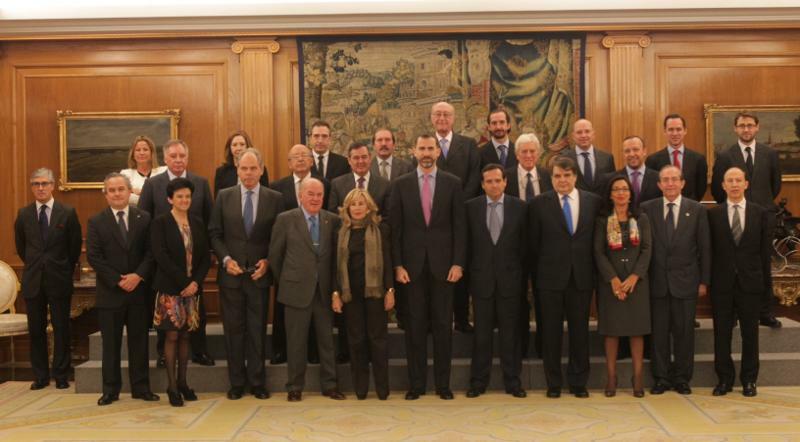 On January 9, 2013, His Royal Highness Prince Felipe of Asturias held audiences at Palacio de la Zarzuela in Madrid. The prince met with representatives from the Club Financiero Génova, members of the Asociación Española de Fabricantes de Automóviles y Camiones (ANFAC), and met with the recipients of the XI Edición de los Premios Autónomo del Año.